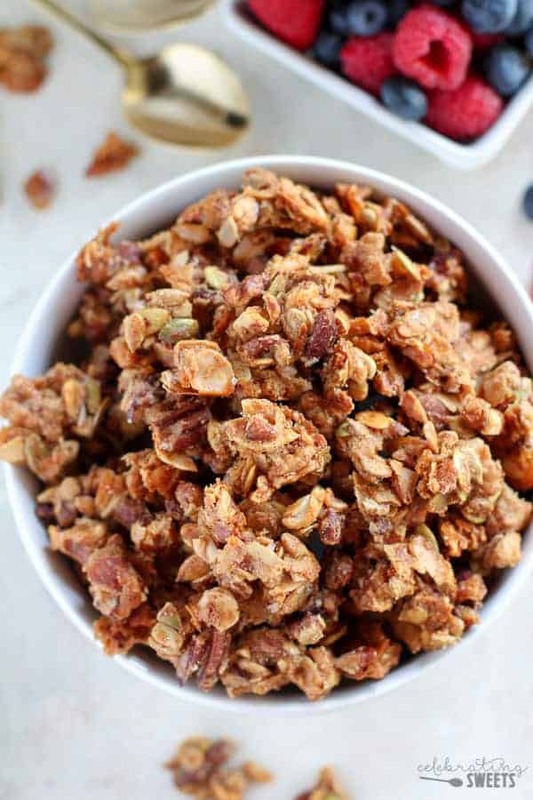 Paleo Granola Recipe – A low-carb, Grain Free Paleo Granola filled with nuts, seeds, coconut and honey. Sweet, salty, crunchy and satisfying. You won’t be able to stop eating this! Yes, you read that right – Paleo. Who am I? What’s going on? First things first, this is not becoming a Paleo blog (worry not, my fellow sugar lovers). 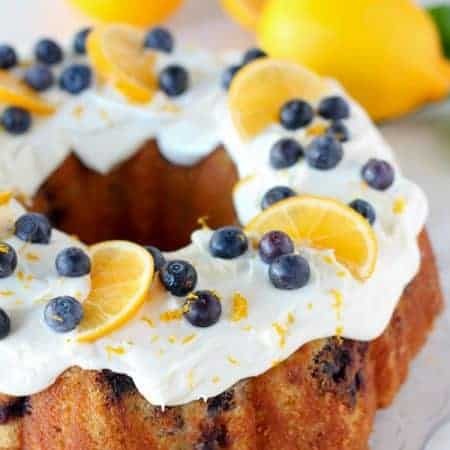 Plenty of good old fashioned baked goods, desserts, and cocktails will still be making regular appearances around here. But, the truth is, I am trying to eat fewer carbs and grains and a few Paleo recipes have come out of my kitchen recently that are too good not to share. 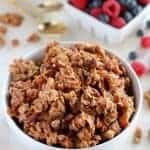 So, today I’m bringing you grain-free/low-carb granola that is every bit as good as a traditional carb-loaded oat granola. 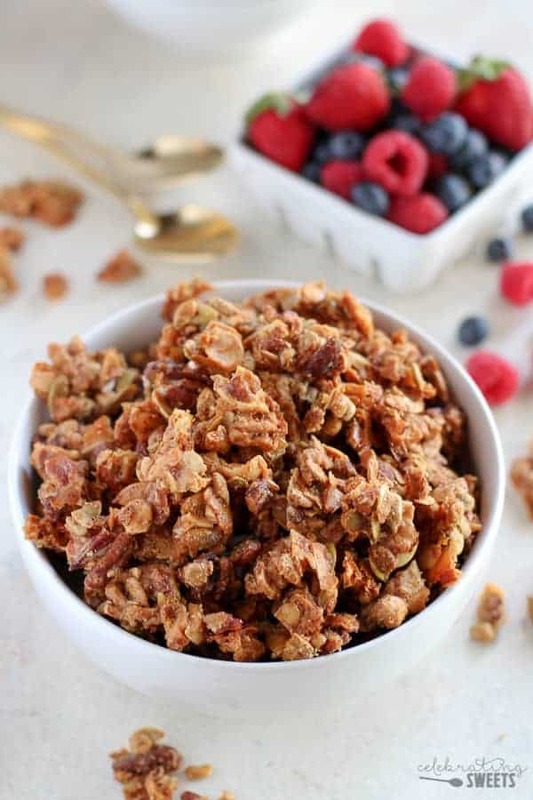 So, how do you make granola without oats? We’re using chopped nuts, seeds and coconut flakes, which are bound together with almond flour, raw honey and coconut oil. 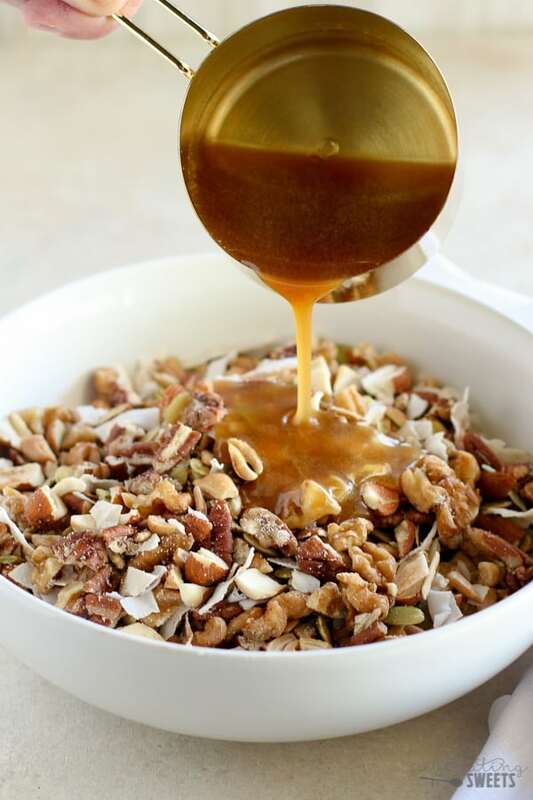 In addition to honey, the granola is also flavored with a hint of vanilla and a touch of cinnamon. Sounds amazing, right? I have eaten a ridiculous (borderline gluttonous) amount of this granola. I guess I found the answer for how to stay satisfied on a low-carb diet: eating 12 pounds of nut granola. Ha! This stuff is straight up addicting. It’s crunchy, sweet, salty, and almost buttery (but, without butter!). 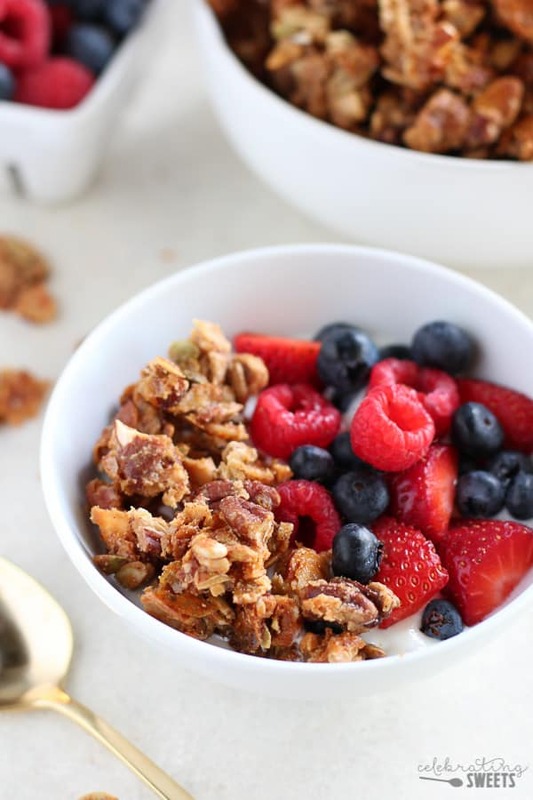 This granola is absolutely fabulous on its own (I love snacking on those big clusters). 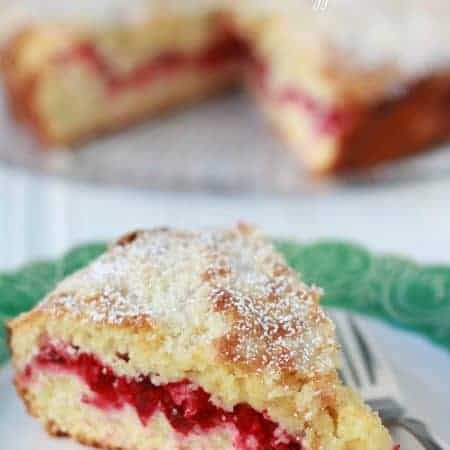 It’s also great with yogurt, milk, berries or sprinkled over oatmeal. Obviously, it’s no longer Paleo if you serve it with oatmeal or dairy. 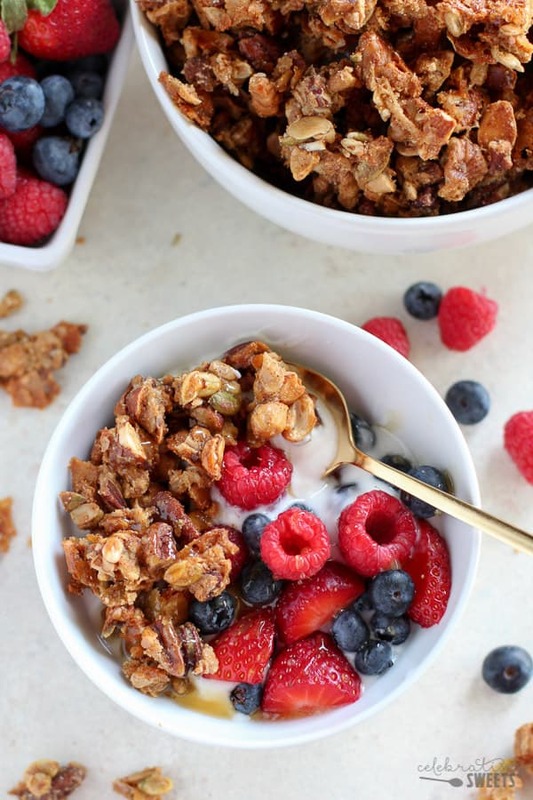 Looking for a more traditional granola? 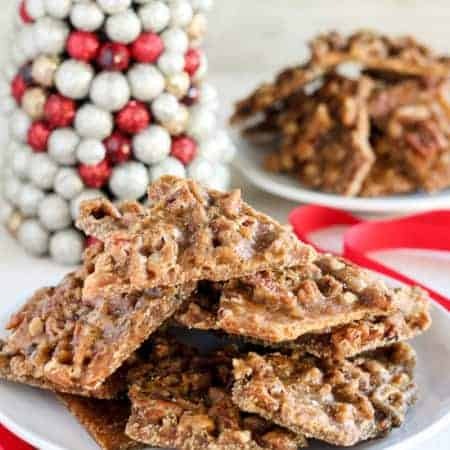 Try my Maple Nut Granola or Peanut Butter Honey Granola Bars. I followed your recipe exactly but it is did and gooey instead of crunchy. Do you have any advice for my next batch? Hi, Jene. There are a few reasons why that might have happened. 1) You might have needed to bake it a little longer. Oven times can vary. 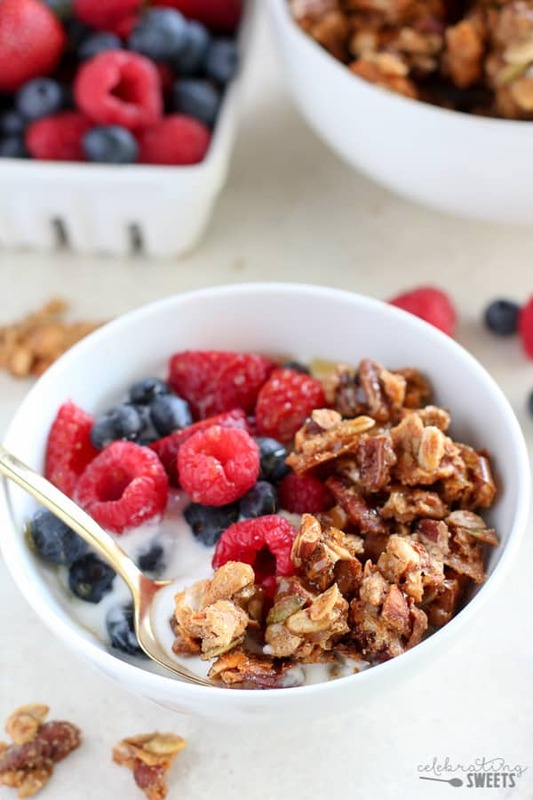 2) The granola needs to be in an even layer to allow the heat to circulate and crisp it up. 3) Make sure you measured all the ingredients properly. The proper dry to wet ingredient ratio should ensure a crisp granola. Occasionally the very center of my granola is still a tiny bit gooey. It crisps up a bit after cooling, but doesn’t get as crunchy as the pieces that were around the outside. Once I break it up and mix it together, the texture is fine. Sorry that this didn’t work out for you. Best of luck, if you try again. Thanks for stopping by! Made this for breakfast it turned out great, I added extra honey. What portion amount is the nutritional info for ? 1/2 cup 1 cup? The nutritional info is for about 1/2 cup portion. Do you think I could use maple syrup instead of Honey? Are you supposed to store this at room temperature or in the fridge? I store it at room temp, tightly sealed. This looks so good! I’m going to make it this weekend. What is the shelf life of this granola? Thanks for the recipe! I store it at room temp, tightly covered for several days. We’ve always eaten it within 3-4 days. Enjoy!